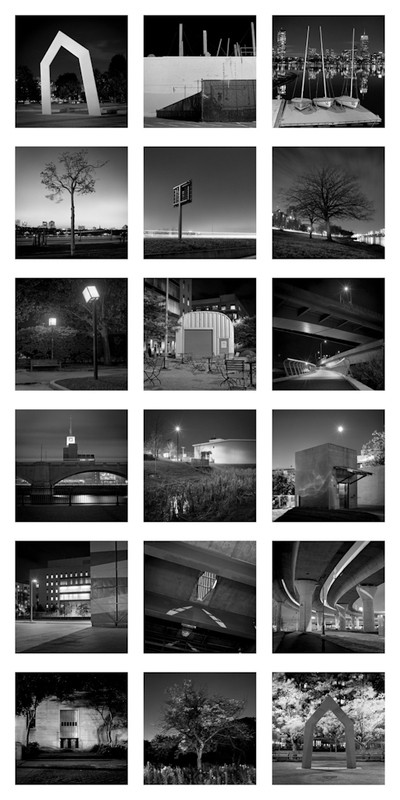 My photographic series called Cambridge at Night II is finally complete! It's been an adventure exploring my own neighborhood after sun sets, and here are the results. You've seen the photos individually (and some more) but if you haven't, check them out on my portfolio site. I am working on a book, have a few shows coming up and brewing ideas for new projects.